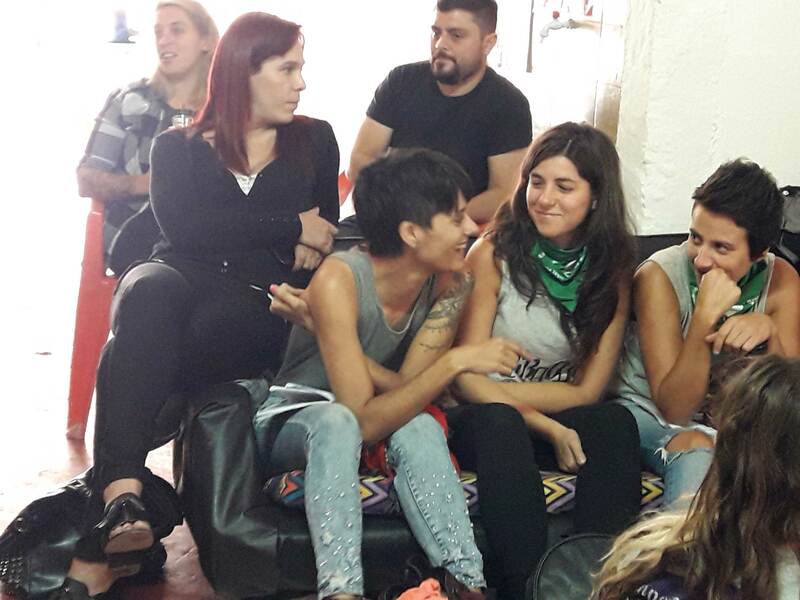 On March 2 and 3 in the city of Salta, Argentina, we organised the workshop “Feminist Struggles and the LGBTI Movement” in the framework of the Diversity Programme, for organisations of Argentina. 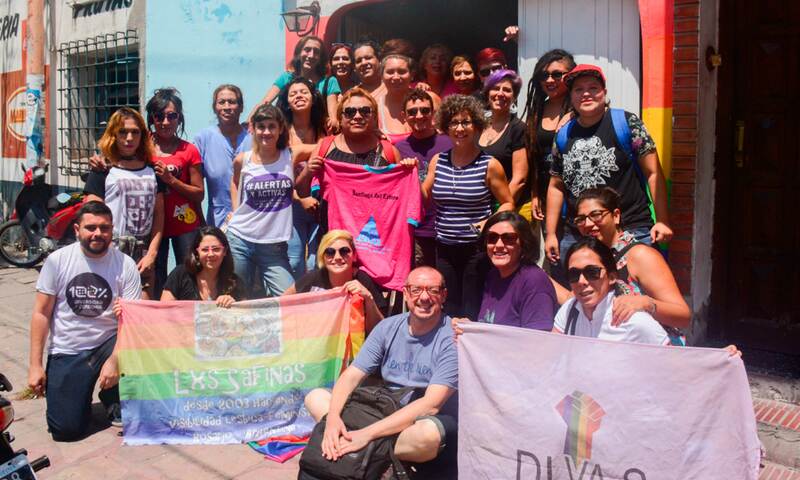 The goal was to address feminisms from the LGBTI demands, as well as the tensions and meeting points between both movements. 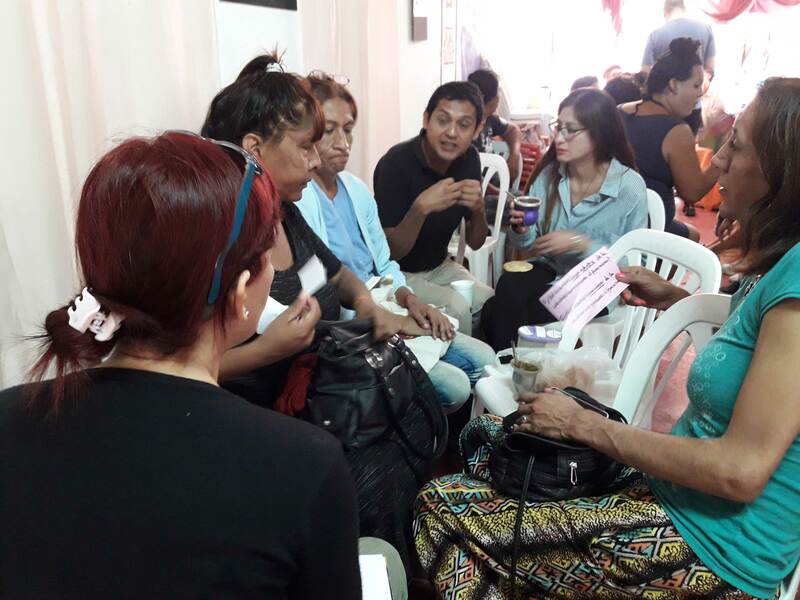 The partners that participated were: Arpías (Salta), DIVAS (Santiago del Estero), Deleite de los Cuerpos (Cordoba), Damas de Hierro (Jujuy), 100% Diversidad y Derechos (Buenos Aires), Las Safinas (Santa Fe) , Tribada (Santa Fe), Redlactrans / ATTTA (Buenos Aires). The facilitator was the philosopher and professor from Cordoba, Eduardo Mattio, with whom the participants reflected on the notion of gender and the diverse feminist currents, in order to clarify the different notions of gender, and the ways in which both work in the framework of feminist and LGBTI demands. The first day of the workshop ended with a dinner and artistic presentations organised by Arpías. The second day concluded with a personal self-defence workshop, by Mora Nahir, instructor of martial arts. 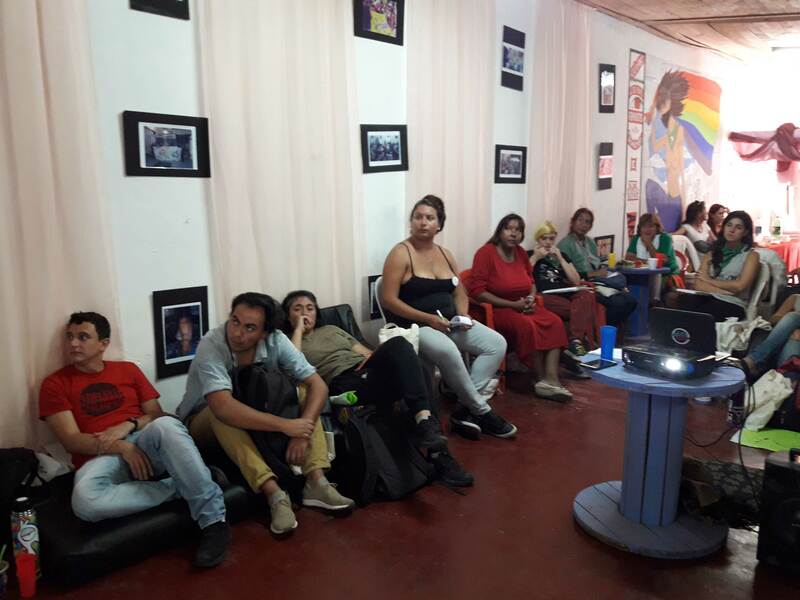 Día de la Visibilidad Lésbica: ¡escucha a las organizaciones!